I read this article and found it very interesting, thought it might be something for you. The article is called 10 Things To Do in Belem and is located at http://trip-n-travel.com/listicle/18926/. Belem is the Portuguese term for “Bethlehem”. This is the town where Christians believed Jesus Christ was born. It is a Brazilian municipality and the capital of the state of Para. The total land area of the municipality is 1,059.40 kilometers squared making it the largest city in the state. The population of Belem is 1,439,561 as of 2015. Christians believed that this is the town where Jesus Christ making the churches in town very famous and holy for the tourist, not just Christians but other religions as well. The famous churches in Belem that you should visit are Procissao do Cirio de Nazare, Basilica de Nossa Senhora de Nazare, Belem Metropolitan Cathedral, Cidade Velha and so much more. There a lot of parks in Belem with interesting views and places around the streets. Do not forget to take your time and stroll around the parks to see what the town has to offer and make sure you have your camera with you to capture the views and the moments you have while doing so. The parks in Belem are Fuzuê Park, Tatoo Buffet Park, Parque Estadual does Utinga and Parque Mangal Das Garça. Algodoal Island is one oof the best islands known in Para. If you are that kind of person that loves beaches and adventure then visiting this place is totally worth it. There are no vehicles and anything loud on this island, it is peaceful especially if you want to get away from the very busy city. Make Forte do Presepio a part of your itinerary if you plan to walk around the streets and so. The view is really great and sure is the best way to take pictures. Plus, it is just close to Mercado Ver o Peso with a beautiful view of the river. It is surely worth a stop. A great way to explore ancient architecture. There are a lot of activities that has to be done when you are on vacation but what makes every visit of a landmark interesting is knowing about the details of its history and going to museums would be the best way to do that. The famous museums in Behem are Museu Paraense Emílio Goeldi, Forte do Presépio, São José Liberto – Museu Gemas do Pará, Para Religious Art Museum, Belem Harbor Museum, and Corvette Museum Solimoes. Parque da Residencia is a great park with wonderful gardens, views, and statues around. It is a great and fun way to visit this park especially for those families with little children, you will all surely enjoy what the park has to offer. Do not forget to take your camera with you as the views are worth a snap. Bosque Rodrigues Alves is a botanic park with really great views. If you want to spend time with mother nature, then going to this park is a great idea because you will not just see some trees and flowers but also some animals. There are also monkeys that wanders around freely. Birds are everywhere and the park is properly maintained. 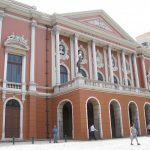 Ditch the ready-to-eat foods as you travel and take the time to discover which restaurants has the best food in Belem by hopping around the famous restaurants and tasting the food they have. The restaurants that you should surely visit are Porpino Burger, Manjar das Garcas, Roxy Bar, Remanso do Bosque, Cervejaria Amazon Beer, Remanso do Peixe, La Traviata, Point do Acai and Grand Cru. 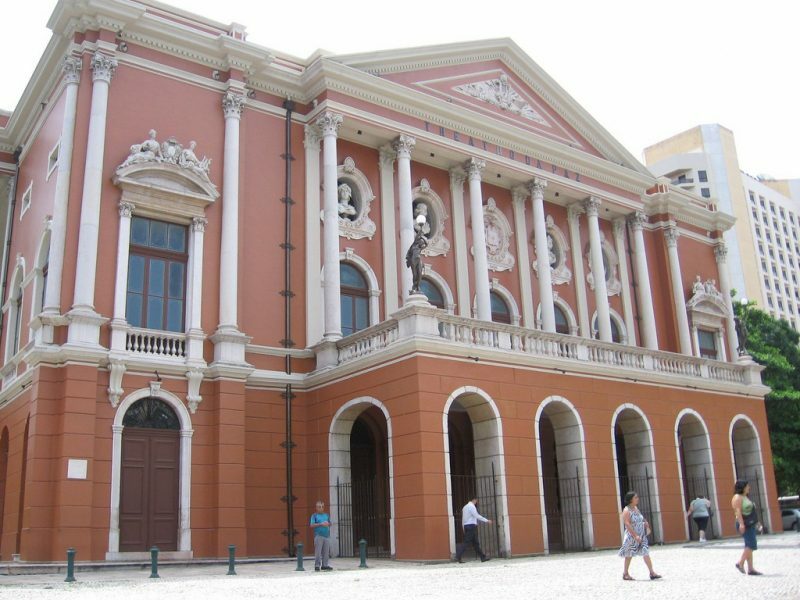 Teatro da Paz is a beautiful theatre that is located in the city Republic Square. It is founded in 1878 which makes the architecture really old and well-preserved. It is really worth it to have a tour in this place, you will surely learn a lot about the building’s history.